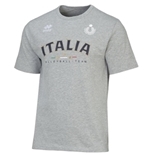 Be sure to tell the world the you are a Italia Volleyball fan. 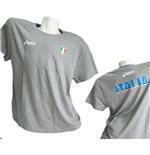 Sport some cool Italia Volleyball merchandise. 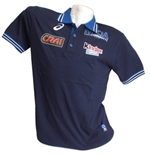 It’s a great way to show your support to your favorite team. 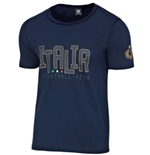 You know how much you love to root for your team. 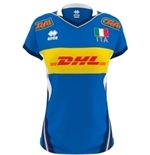 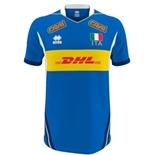 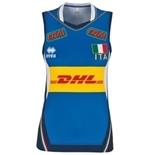 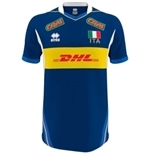 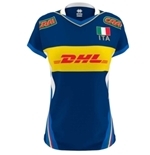 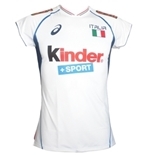 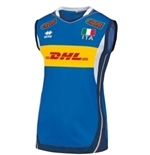 Now, wear some Italia Volleyball merchandise that are in a league of their own. 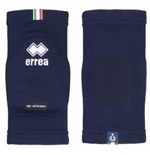 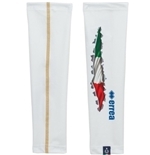 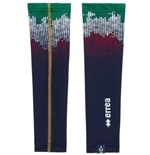 Right now, there are a few Italia Volleyball socks available. 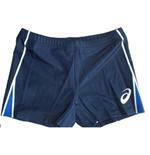 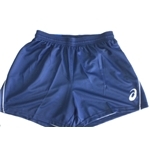 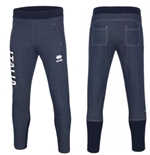 They are comfy, cool and come in a variety of sizes. 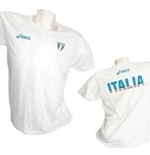 Also, be sure to check out after some time to find loads of cool Italia Volleyball merchandise are going to come your way, right here.